Beautiful, elegant and blazing fast. Welcome to EVO. Take control of your business and increase your revenue. 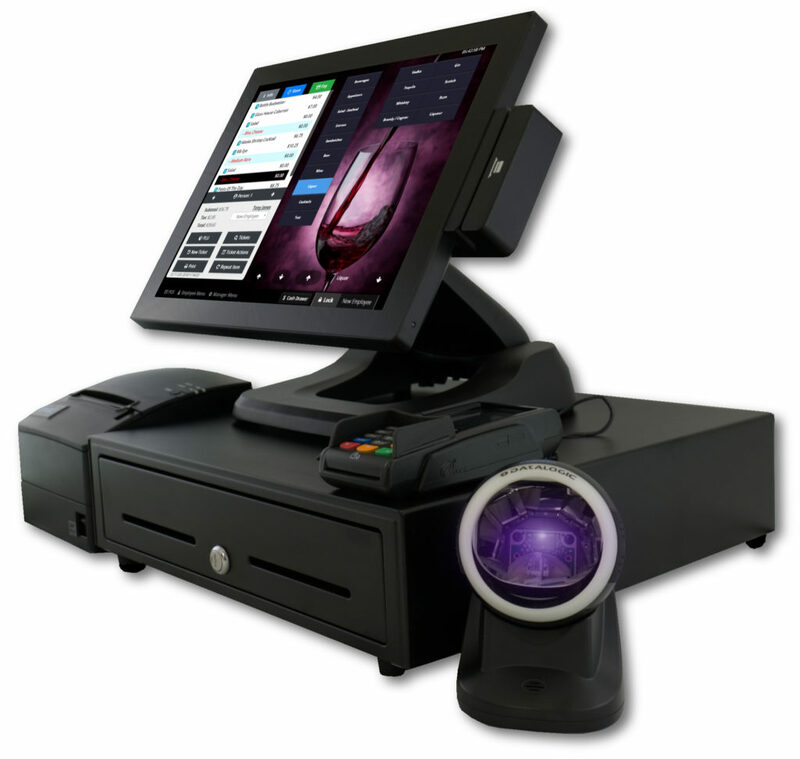 Your guests and staff will be pleasantly surprised with the refreshing modern design and high performance of our Spectrum EVO point of sale system. You will enjoy more control over your business and increased profitability with the ever growing list of available features you can take advantage of. All of our systems offer the perfect marriage of modern private cloud over LAN technology with high performance hardware for the fastest checkout times possible. EVO’s custom EMV payment interface allows for lightning fast, worry free merchant credit card payment acceptance for all card types. CLICK HERE to view EVO’s features. Best Hardware. Best Software. No Compromises. EVO is custom developed to run with fully optimized performance on our premium hardware. An all aluminum unibody design with 3 points of articulation allows for complete flexibility in placement. The cutting edge chassis provides the ultimate in durability, appearance and silent passive cooling. Every workstation is equipped with a stunning true-flat PCAP multi-touch display for perfect touch response every time. Submit your info below for a personalized demo of Spectrum EVO.